Thinking of writing your first novel? Do you know how much is involved? − do you really? Is it just a matter of sitting at a keyboard and bashing out 120,000 words? If only it was that simple! 50 Mistakes of the Fledgling Fiction Writer is a brief guide to the most common mistakes that the novice can often make or doesn’t even consider. Ian M Pindar cannot guarantee greatness for your first novel, but he can give you tips and suggestions that will make it better − it’s a money back guarantee! 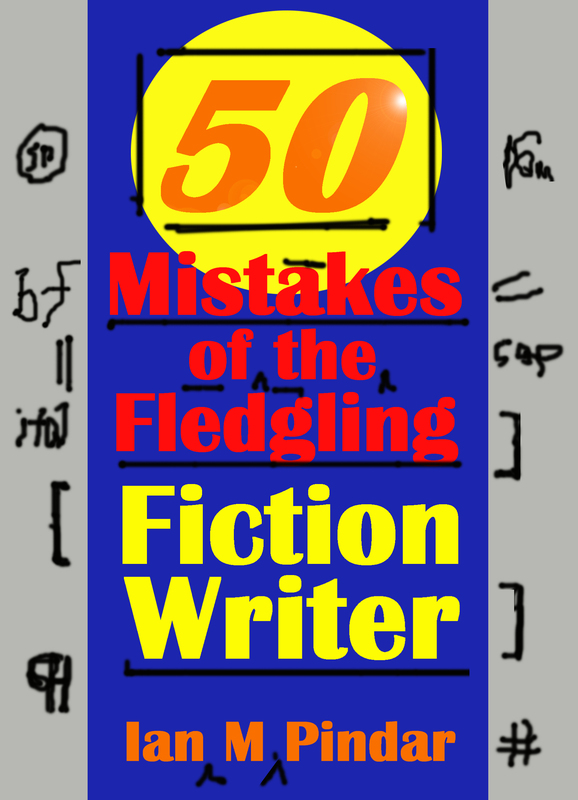 50 Mistakes of the Fledgling Fiction Writer for Kindle can be purchased here.